The International Association of Athletics Federations (IAAF) has cleared seven Russian track and field athletes to compete as neutrals. 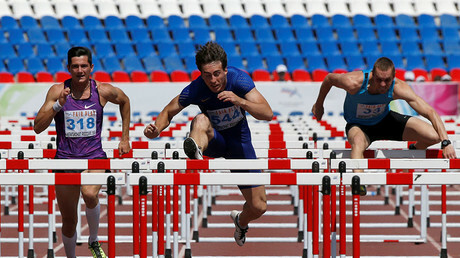 The list published on the organization’s website included 110m hurdles runner Sergey Shubenkov and high jumper Mariya Kuchina – both gold medalists at the 2015 World Championships. 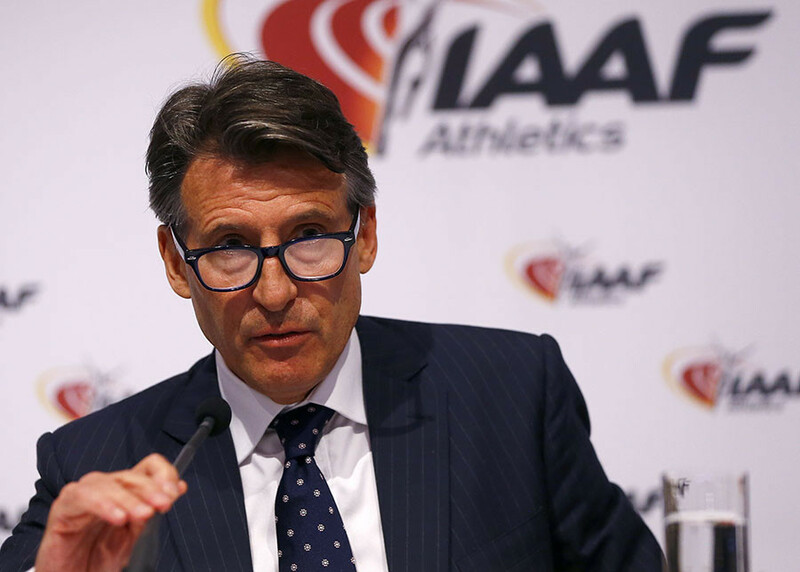 “I wish to thank the Doping Review Board for their continued dedication and diligence in assessing these applications,” said IAAF president Sebastian Coe. Among the group were also Ilya Mudrov (pole vault), Sergey Shirobokov (race walks), Daniil Tsyplakov (high jump), Olga Mullina (pole vault) and Yana Smerdova (race walking). The decision means the group could be eligible to participate at this year’s World Championships in London, pending further approval by competition organizers. In total since the beginning of this year, the IAAF has cleared 10 Russian athletes to compete, while 17 applications have been declined. It’s reported that the organization has received over 80 applications. At the beginning of February, the IAAF extended the disqualification of Russia's athletics federation (RUSAF), prolonging sanctions originally implemented in November 2015 after a World Anti-Doping Agency report on an alleged state-sponsored doping program in the country. During the 2016 Summer Olympics in Rio, long jumper Darya Klishina, who is based outside Russia, was the only Russian track and field athlete to participate in the Games.